Our largest project to date is a Christian school where children are given a chance to learn and grow as Christians, becoming productive people with a vision. 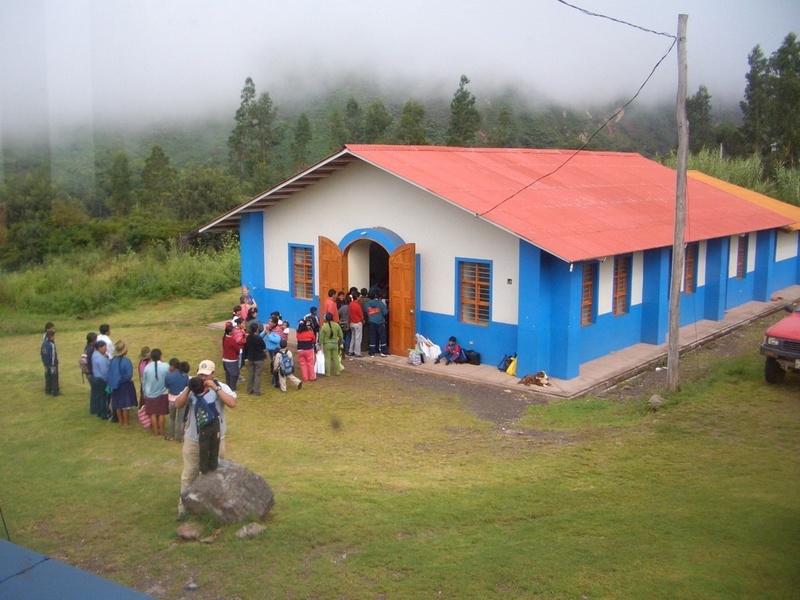 Colegio Rio Blanco includes primary and secondary grades. Two hundred fifty students from five surrounding villages attend C.R.B. The school is located near the small town of Limatambo. The second largest project is a home for orphaned and abandoned children. They are cared for and trained in Christ centered homes. Twenty three children currently live at Hogar Casa del Aquila in family groups of eight. These beautiful homes are on the same campus as Colegio Rio Blanco. 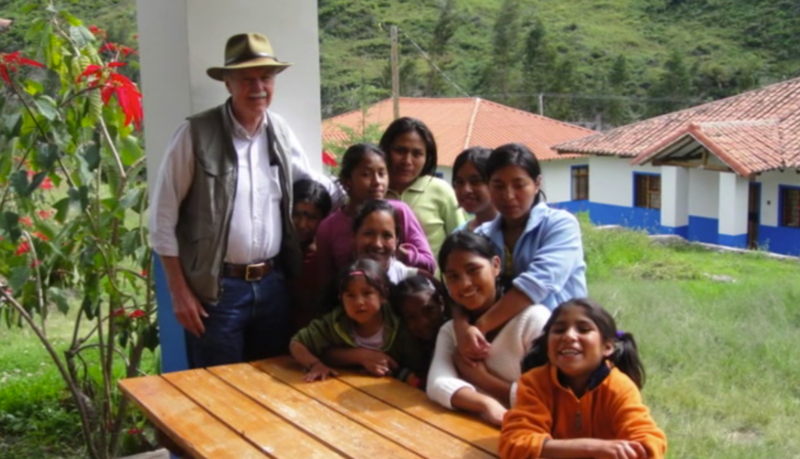 Click here to find out how to become involved with Hogar de Casa del Aguila. M.C.S.A. is an amazing network of five churchs that minister and work with surrounding communities. The Kawsay Nan church is the center of activity. It ministers to the school children and families of Colegio Rio Blanco while also caring for the spiritual needs of the children at Hogar de Casa del Aguila.